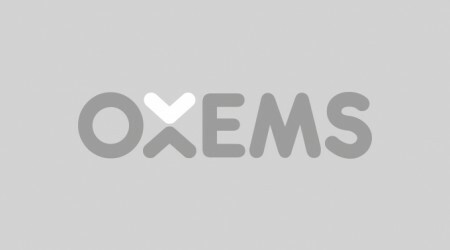 On January 1st 2015 Dr Jalil Oraee, who holds a PhD in Electromagnetics, became CEO at OXEMS. 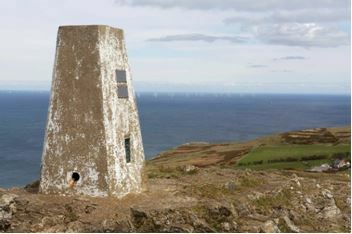 Back in 1936 The Ordnance Survey set about mapping Great Britain and, realizing the need for accurate reference points, erected Trig Points across the entire land. 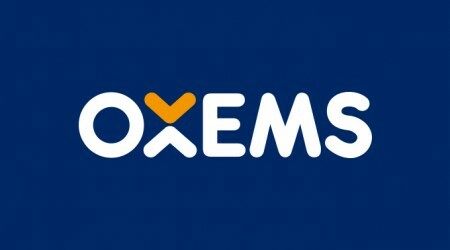 I’m always banging on about how OXEMS can deliver exceptional efficiency and effectiveness to utility companies tasked with locating and identifying underground assets. 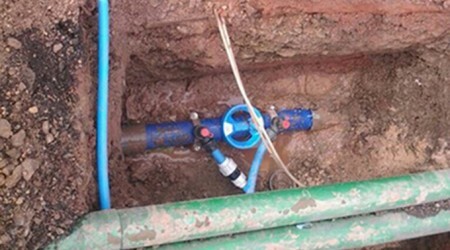 But today I’m going to look at ground penetrating radar - it may be expensive and require well-trained, experienced operators, but utilities resort to it in order to try to get a clear picture of what lies beneath the surface.